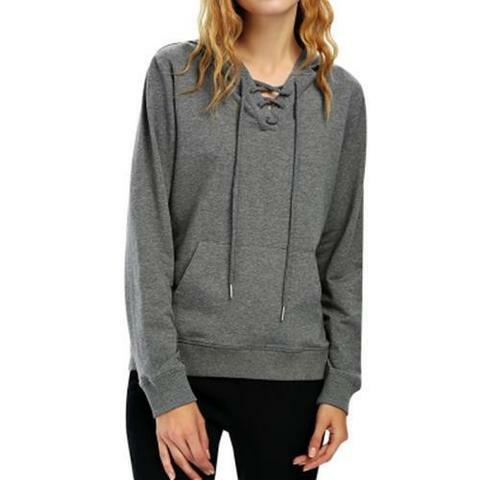 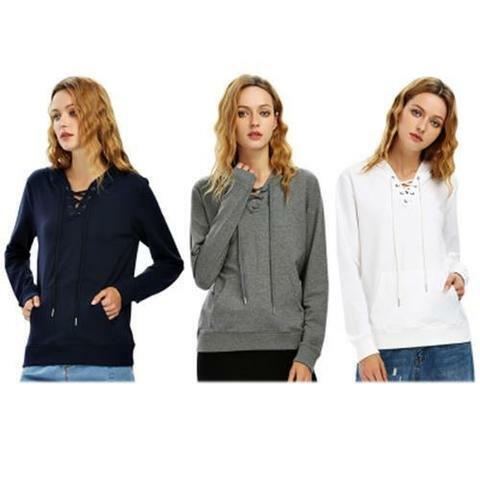 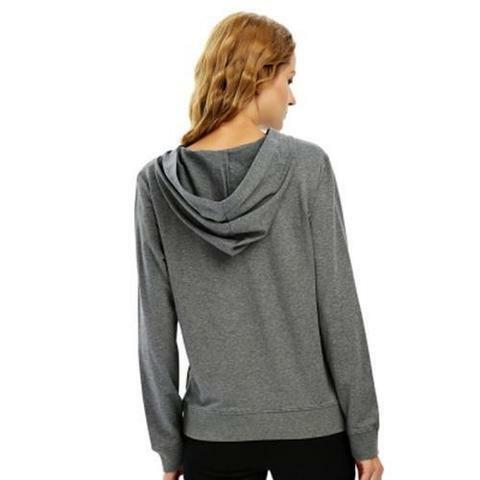 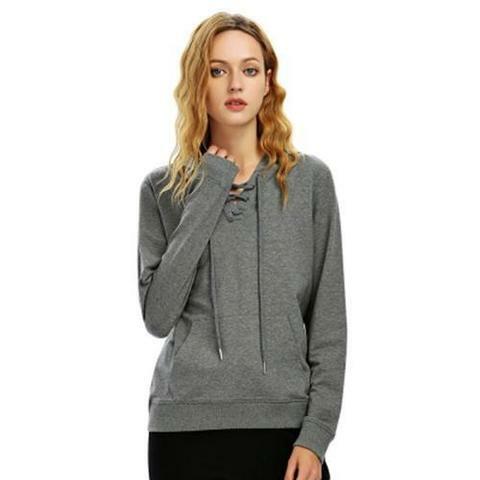 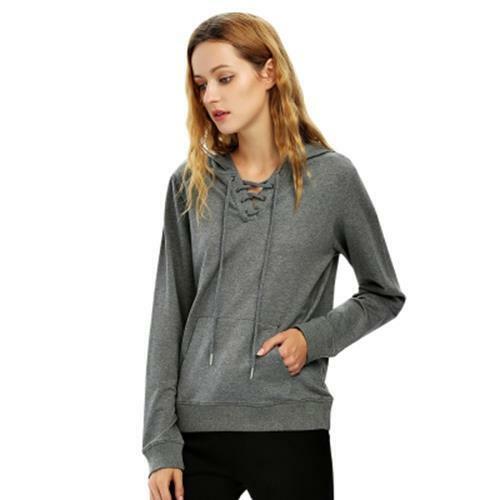 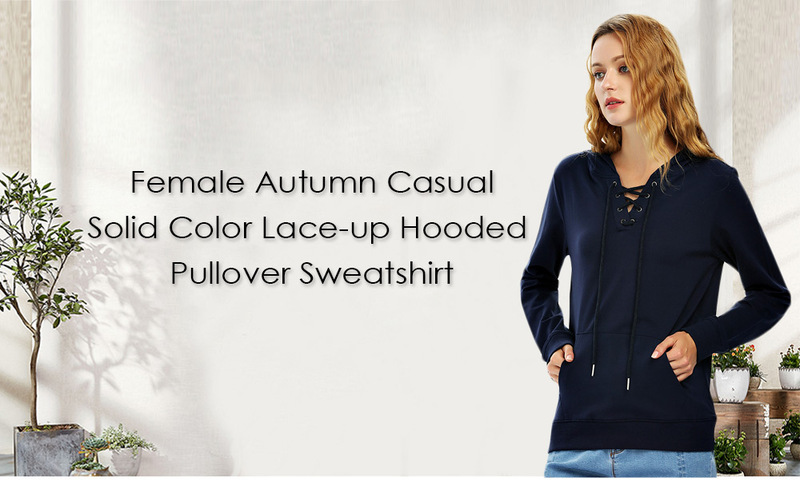 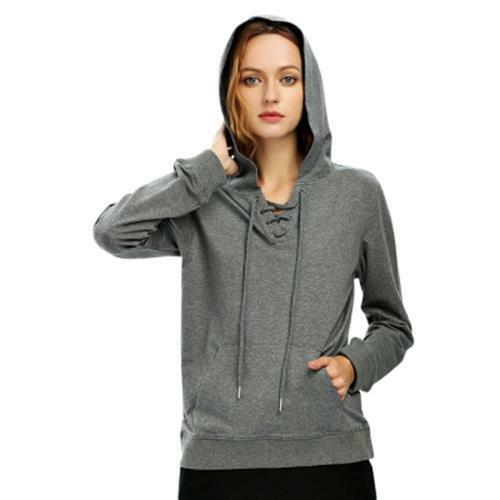 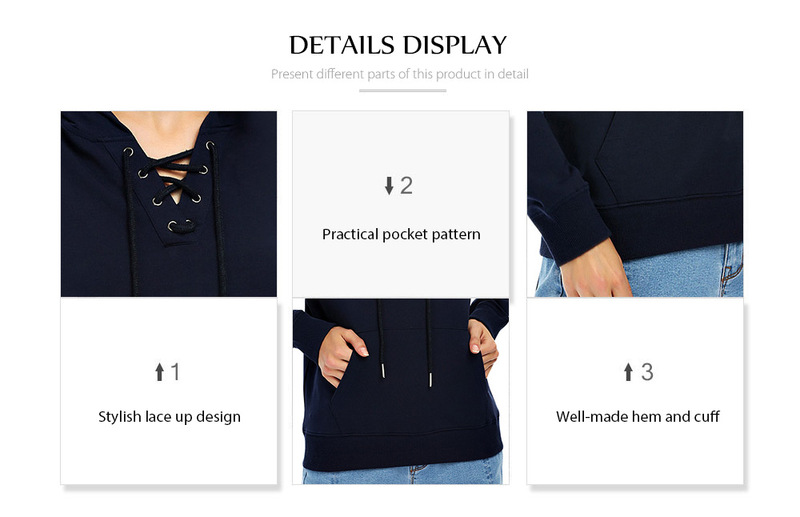 Casual simple solid color hooded sweatshirt, easy to match and fit many occasions, is an important item for women. 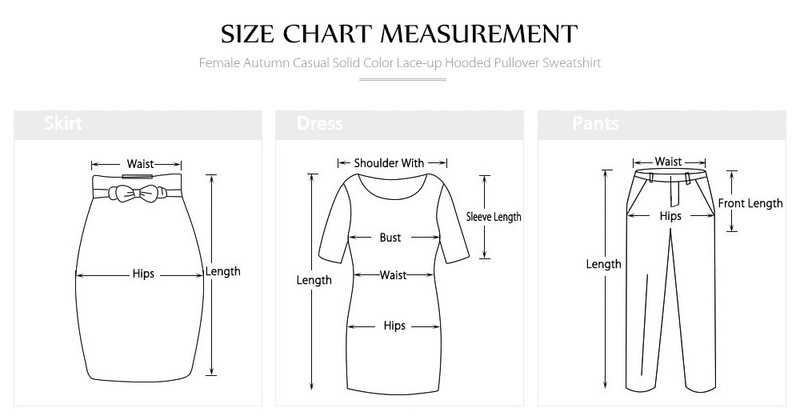 With fit style, it will easily make you look slimmer. 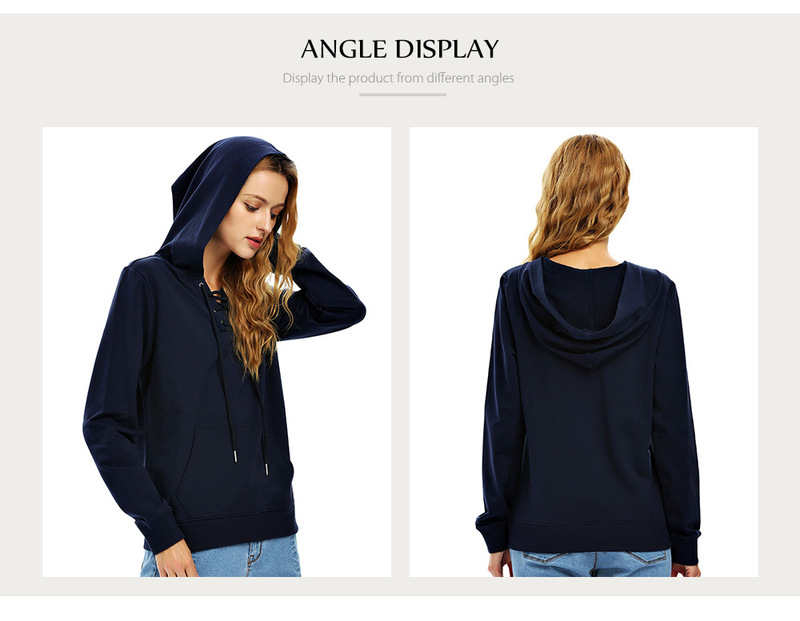 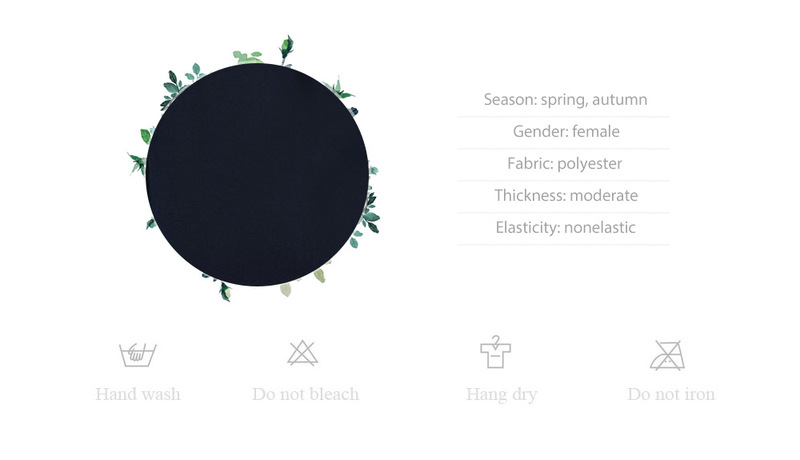 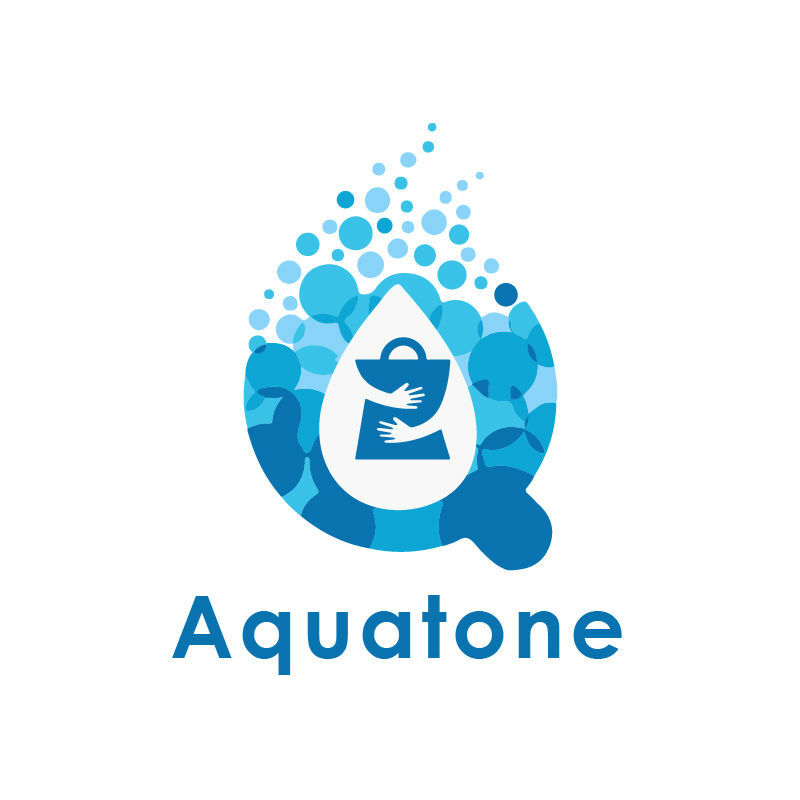 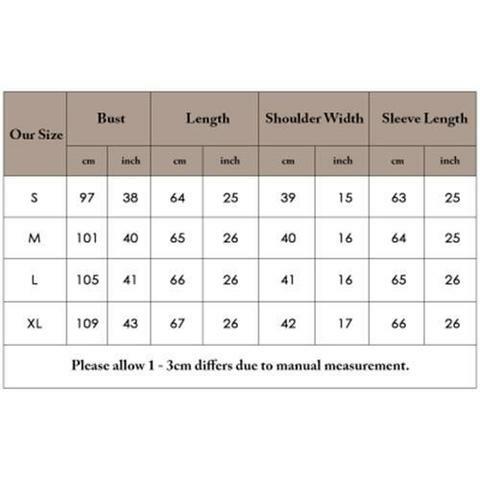 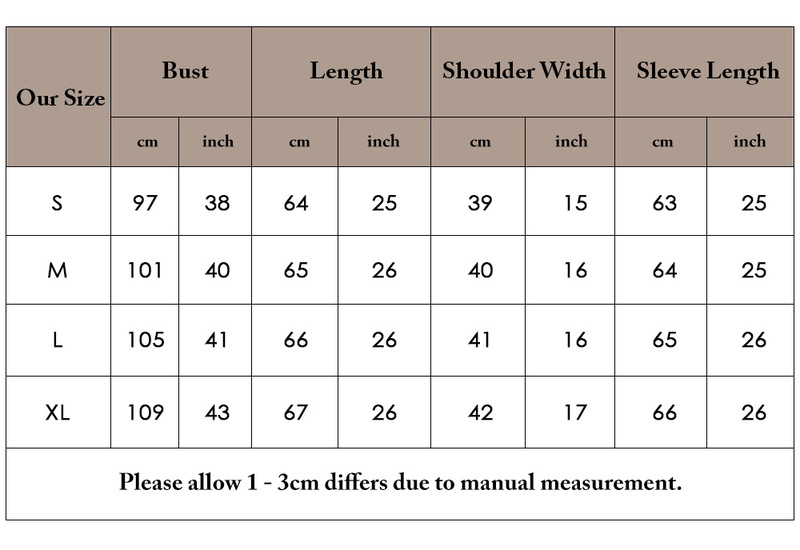 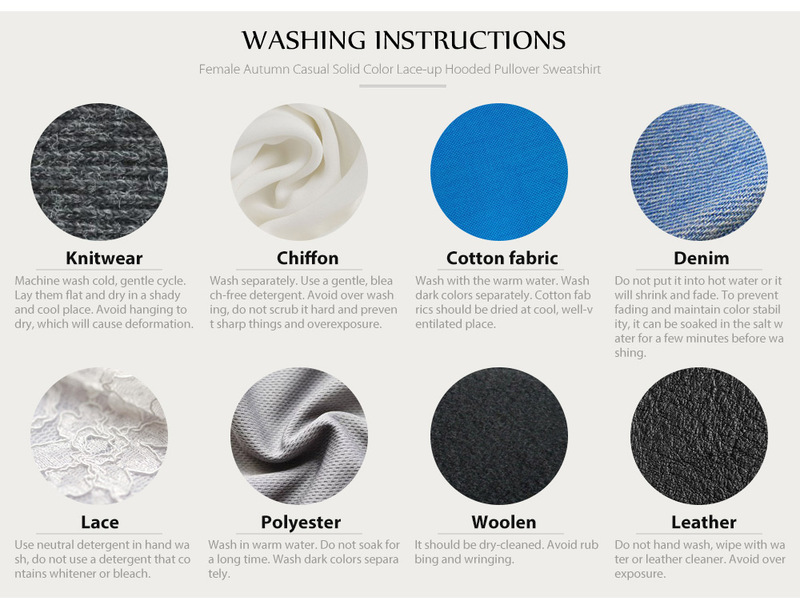 Made of polyester, it is skin-friendly and comfortable to wear.